Hello Friends, Do you know? 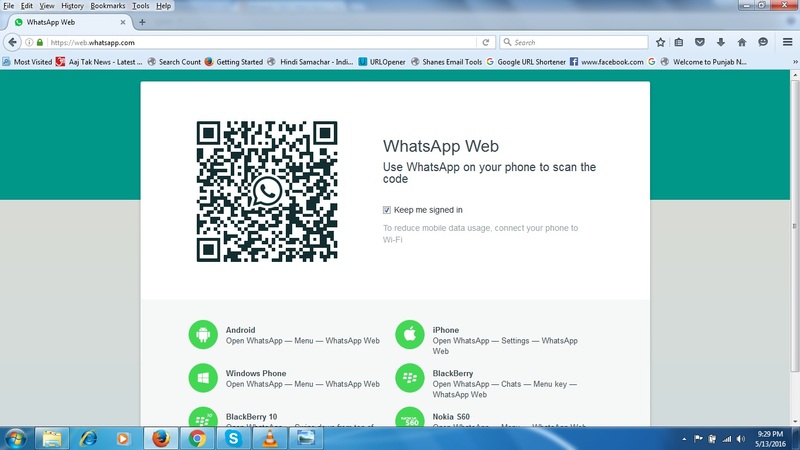 You can use WhatsApp on your PC very easily. 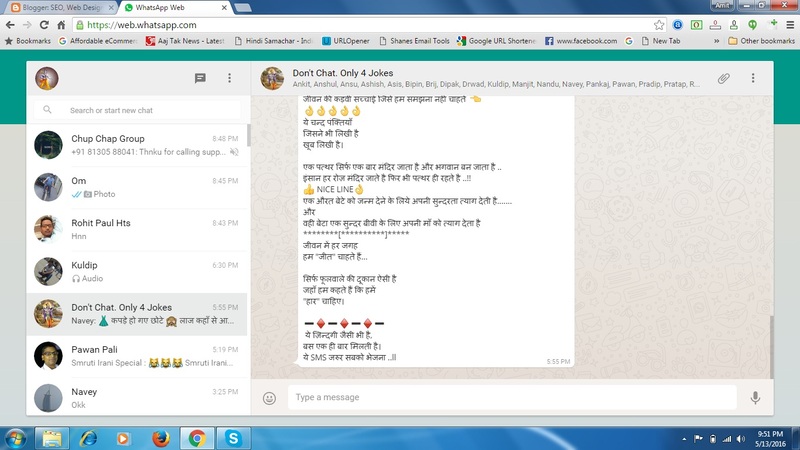 Now you can Chat WhatsApp on desktop or laptop. If you are using windows 7 and above version then you can enjoy the world famous and most used messenger Whatsapp. It has the same functionalities as mobile WhatsApp. 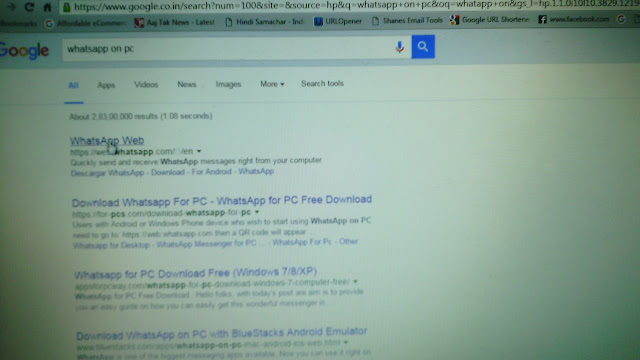 So follow the steps below and enjoy the WhatsApp on Computer. 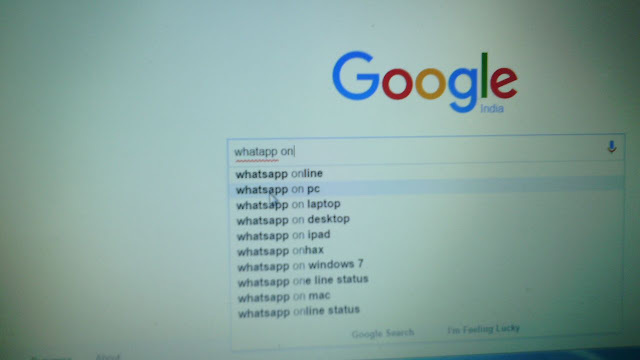 1- Internet connection should be available on both mobile Phone and PC. Now Follow the step below - for easy understanding I have provided image too. 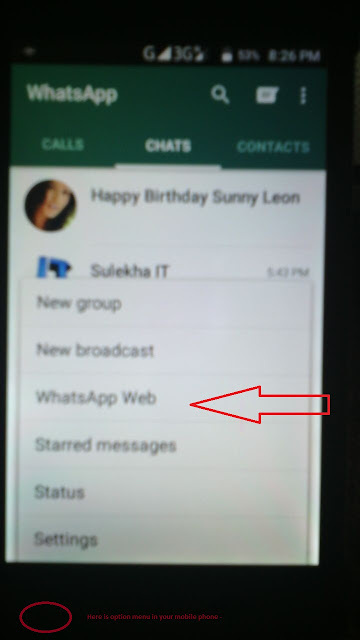 Step - 4 Open your Whatsapp on Mobile phone and go to option menu - and click on WhatsApp Web Option as below Image. 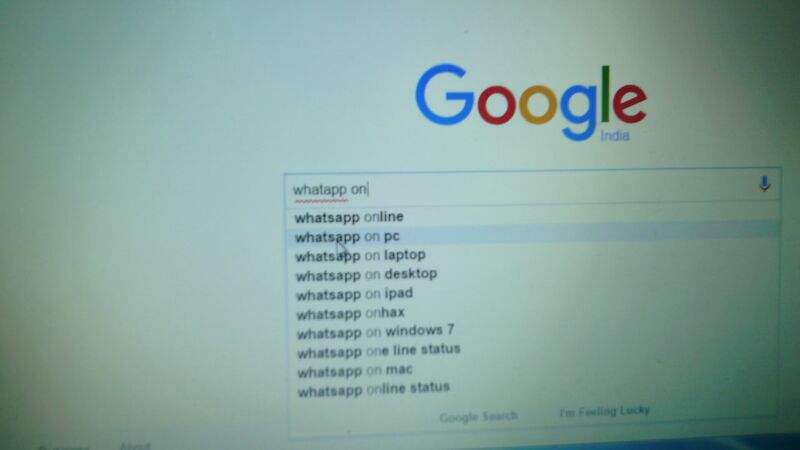 Now WhatsApp activates on your PC. Yahooooo !!! ----------- Now you can enjoy the chat and all facilities like Mobile. Note - 1. First time A pop up open and ask you for enabling notification so enable the notification option. Now if you work on another tap then you got a notification message as Facebooks. So you can open the chat tab and see your friend message. 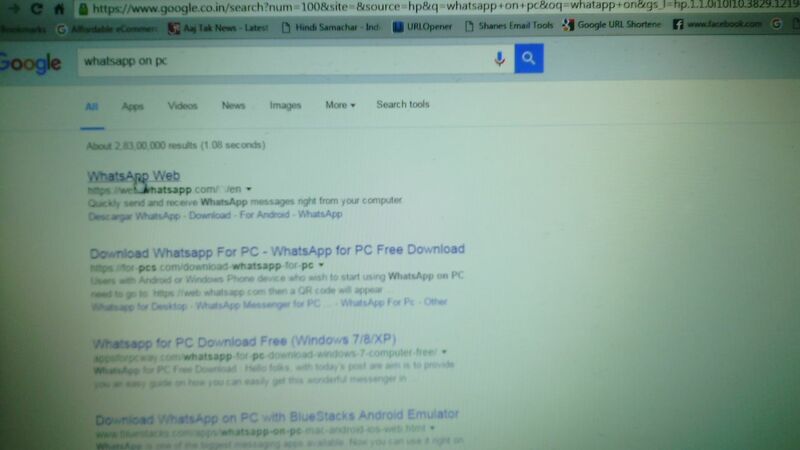 Note 2 - Take care -if mobile internet connection off then your PC Whatsapp will close too. So don't close the net connection on the Mobile phone too. 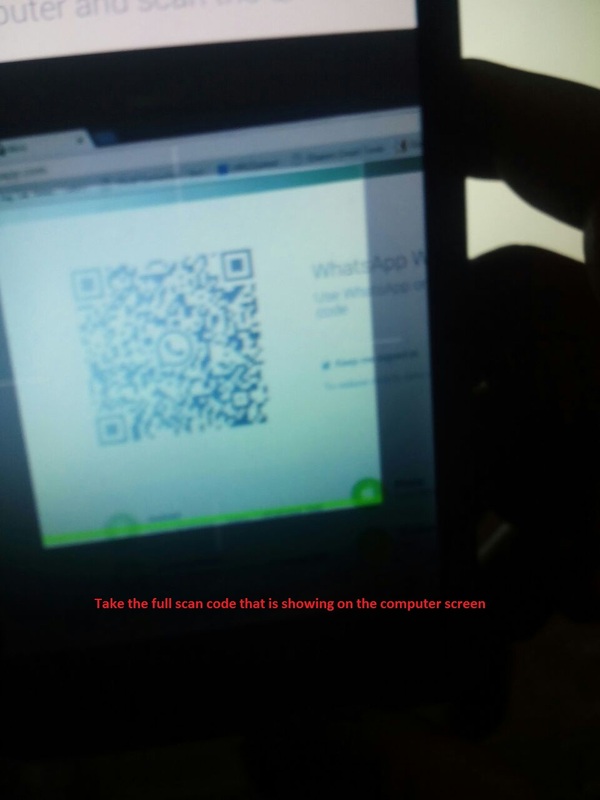 Note 3 - If you want to close the chat simply close the Whatsapp tab. If you have face any kind of issue yet then comment your message here. I will definitely help you. Thanks to staying here. Don't forget to subscribe to this blog for next tips.